TWO NIGHTS! – DIFFERENT FILMS EACH NIGHT! 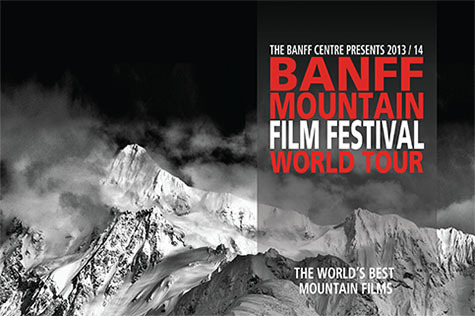 The Banff Mountain Film Festival World Tour is an annual presentation of short films and documentaries about mountain culture, sports, and environment. Easily some of the most inspiring films of the year. Get your tickets early! Previous years we sold out before the doors opened! It’s time for the world famous Edgeworks Climbing Annual ONE-DAY MEMBERSHIP SALE. Save up to $200! ...READ MORE A cross between Pilates and Bootcamp! A great class for developing core strength and increasing metabolism. If you spend any time in the snow in the backcountry (ski, snowboard, snowshoe, climb, snowmobile) you really should look into taking an AIARE level 1 avalanche course.